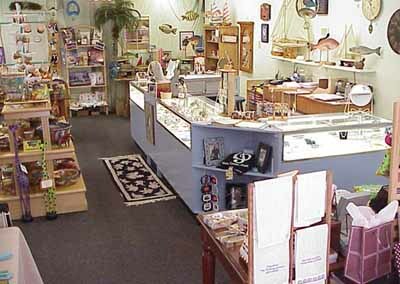 The Silver Puffin, and its sister store Bartons, are well known, award winning destination stores in downtown Charleston. Locally owned and operated, we carry charming gifts and distinctive home accents. Each item is handpicked by the owners from all over the world - we've found the best from the US and abroad. Our shop has a wide selection of one-of-a-kind, handmade items in a variety of price ranges such as tableware, glassware, jewelry by local artists, clocks & corporate gifts. Join in and write your own page! It's easy to do. How? Simply click here to return to Submit Your Charleston Store.